It is one of the greatest compensations in life that no one can help another without helping themselves. When women get together, magic happens! 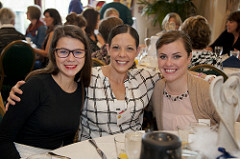 Be part of this special group during the 17th Annual Circle of Strength Women’s Fundraising Brunch. The focus of this extraordinary event, and all the women involved, is to get struggling women and children the mental health care they need. All the money raised pays for counseling for financially fragile women and their children. Please join us! The need for mental health care looms large. Although there has been some progress with health care reform, significant barriers to accessing timely, meaningful care remain, particularly for lower-income women and children. A large number of people remain uninsured. For those with some access to plans, limitations on providers, huge deductibles, complex and confusing rules, and bureaucracy all stand in the way of getting help when needed. But you can make a difference. Invite your friends and you can have fun while transforming lives! 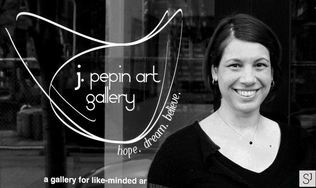 Jennifer Pepin is the owner of the J. Pepin Art Gallery, located in The Pearl District of Portland. The contemporary art gallery is breaking down stigma and inspiring people to think differently about mental health. Jennifer, who lives with bipolar disorder, opened the gallery to creatively start a positive conversation around mental health. To fight the negative portrayal that so frequently exists, the gallery only features artists living with a mental illness. Jennifer believes that by working together, the landscape of mental health can be one of hope, dreams, and believing in a more accepting world. 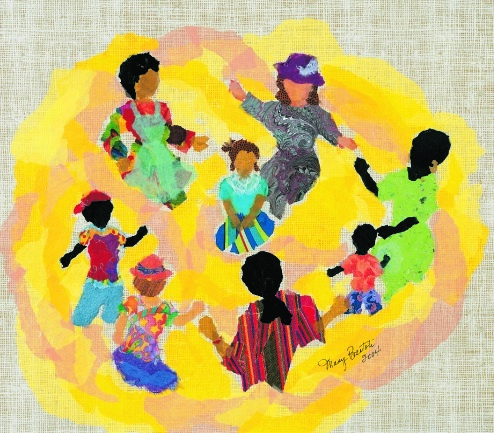 For more information on the gallery visit www.jpepinartgallery.com. Buy Your Tickets or Tables Now! Special Opportunity: Participate in the Online Raffle! Can’t attend the event but want a chance to win? This year, two of our ten raffle packages are available online! The winning ticket will be drawn at the Circle of Strength Brunch. The lucky winner will be contacted after the event. Good luck! 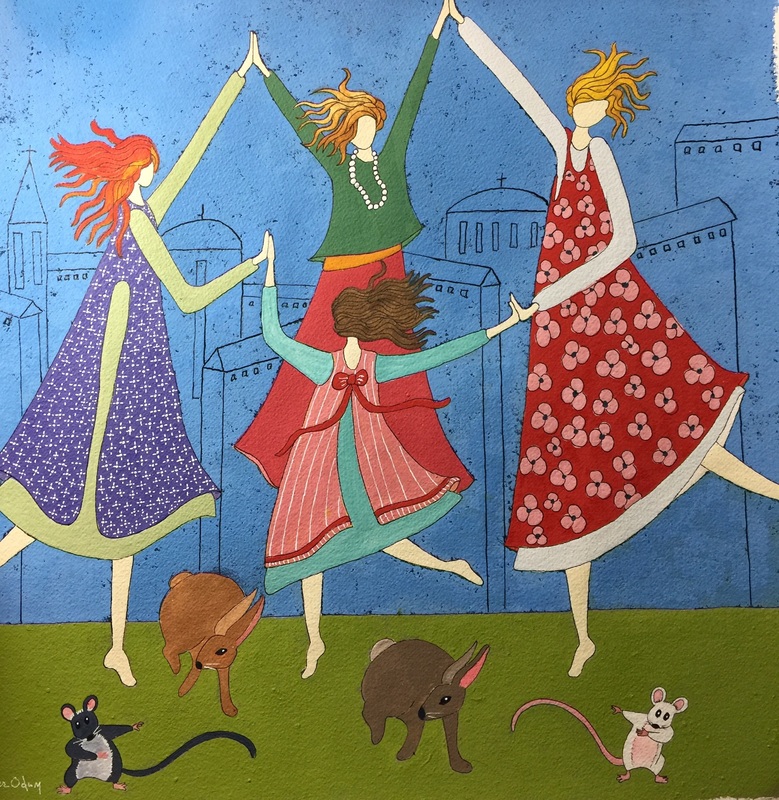 Enter to win this original painting by local artist, Cher Odum. The artwork is 27.5″ x 30.5″ (already framed). Also included is a poem, written for this piece, by Dan Stone. 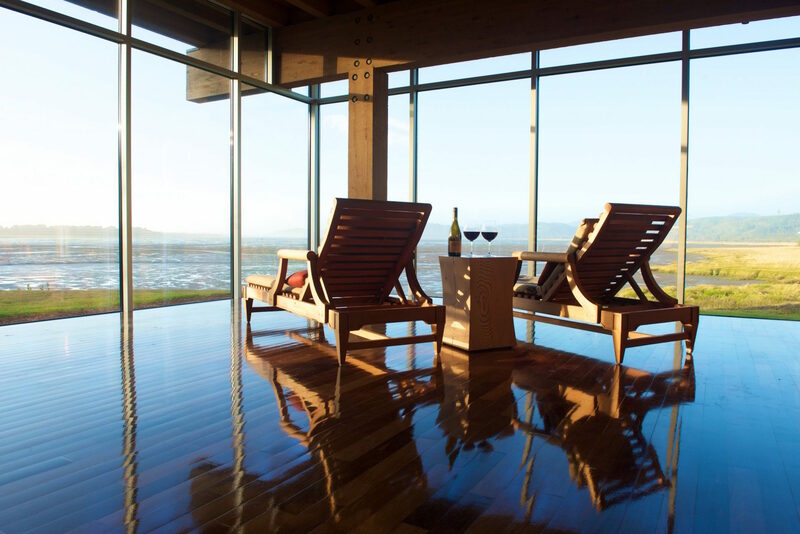 Head to the Oregon coast with everything you need to enjoy your relaxing weekend stay at the Salishan Spa and Golf Resort! 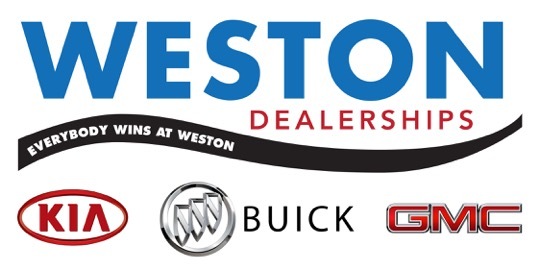 Circle of Strength would not be possible without generous sponsors! 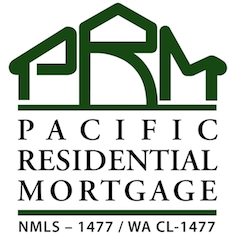 If you would like to learn about sponsorship, click here or email donate@nwcounseling.org or call (503)253-0964.